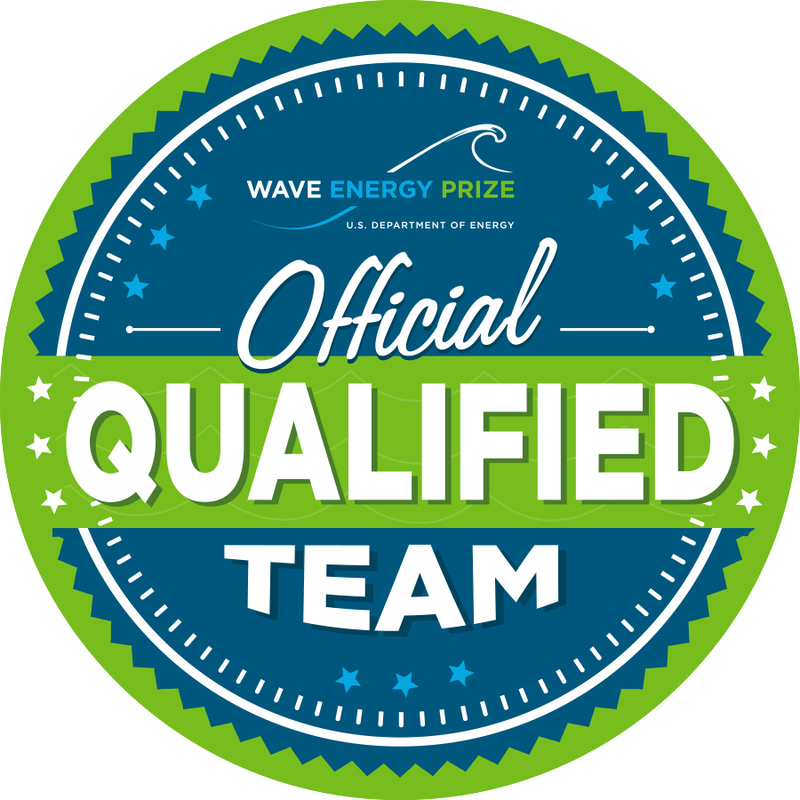 WASHINGTON (August 14, 2015) – Twenty teams have successfully navigated the first technology gate of the U.S. Department of Energy’s (DOE) Wave Energy Prize to become official qualified teams. The 20 qualified teams, selected from the field of 92 official registered teams announced on July 6, will continue their quest to double the energy captured from ocean waves and win a prize purse totaling more than $2 million. The design-build-test competition is encouraging the development of game-changing wave energy conversion (WEC) devices that will achieve the DOE’s goal of doubling energy captured, which will in turn reduce the cost of wave energy, making it more competitive with traditional energy solutions.